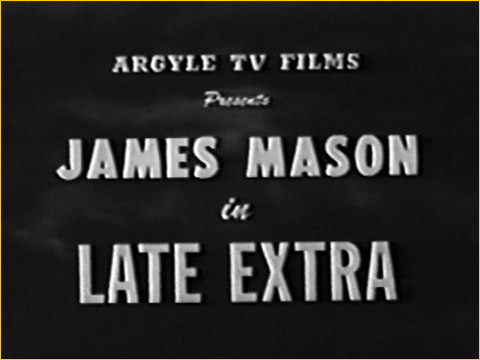 Made in 1935, British ï¿½Quota Quickieï¿½ Late Extra provides an early example of the now well-worn screen theme of the clever reporters outsmarting both the villains and the Police. 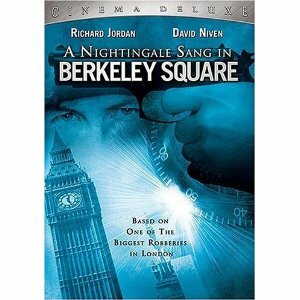 The opening scene establishes both the filmï¿½s age and the scriptï¿½s take on Police competence: a Policeman phones through to a colleague with a Scotland Yard report of a car stolen in London. Thereï¿½s a description of the car, but when asked for the registration number, he replies: ï¿½This is a stolen car!ï¿½ Er, right, so the registration number wonï¿½t be helpful becauseï¿½? After another Policeman is shot when he stops a car matching the description, news headlines reveal that the thief was also a Bank Robber and identify him as a man named Weinhart (Clifford McLaglenn). The Gazette, which had missed out on this vital information due to an incompetent reporter, Charlie (Bernard Miles) who is promptly fired, offers a reward of ï¿½500 for Weinhartï¿½s capture. Unfortunately, Charlieï¿½s error means that neither a description nor a photograph of the wanted man is included in the paper, with the result that the switchboard is promptly overwhelmed with silly calls. 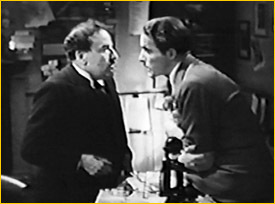 While ï¿½Macï¿½ Macpherson (Alastair Sim), the office stalwart, organises a collection for the luckless Charlie, cub reporter Jim Martin (James Mason) asks the editor for the chance to follow up on the big story ï¿½ as does his girlfriend, Janet Graham (Virginia Cherrill), who is usually confined to writing the ï¿½Tiny Totsï¿½ childrenï¿½s page. Martin is told that he needs ï¿½more experienceï¿½; while Janet is patronised by the entire male staff, including Martin ï¿½ ï¿½Crime reportingï¿½s not a womanï¿½s jobï¿½. Not that her actions over the course of the story do much to further her cause ï¿½ she breaks confidences, sulks, argues, and follows or confronts people with apparently no clear idea of what sheï¿½s trying to accomplish. Cherrill, just divorced from a short-lived marriage to Cary Grant, and on her way down from starring with Charlie Chaplin in City Lights, often seems weary of the whole thing ï¿½ or perhaps she was just very tired, as a result of Al Parkerï¿½s directorial style. Late Extra was made for Fox Pictures at their Wembley Studios, on a shoestring budget and within a very tight time frame, but director Al Parkerï¿½s habit of adding improvisations he had just thought up stretched the schedule to the limit. 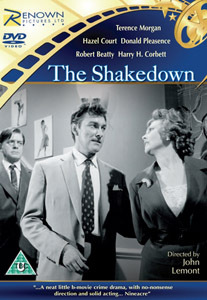 Told by his exasperated producers to get on with it because they would be demolishing the sets in two days, Parker had to have the cast and crew film non-stop for 36 hours to meet the deadline ï¿½ ï¿½pausing only for tea-breaks and, in the case of this actor, to shave,ï¿½ as James Mason remembered it in his autobiography. 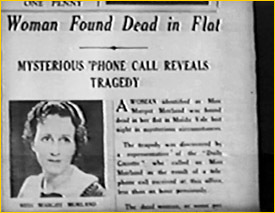 The film progresses with the editor (David Horne) receiving a phone tip-off about a ï¿½big storyï¿½, but somehow he fails to realise that it is connected with the Weinhart case. As he takes down the address, he is overheard by his assistant, Carson (Ian Collin), who has become involved with Weinhart and his accomplices because heï¿½s in desperate need of money. Told to pass the assignment to Martin, Carson changes the address before he hands it over, to throw the reporter off the trail. 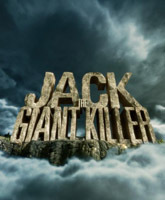 With Janet tagging along to learn ï¿½how a real reporter worksï¿½, Martin goes off to investigate and, while he searches for the right address, Carson tips off Caporelli (Andreas Malandrinos), a restaurant owner who is hiding Weinhart in his cellar. When Martin and Janet finally track down the right flat, thereï¿½s no reply ï¿½ and they see something seeping under the door. ï¿½Is that blood, or is that blood!ï¿½ exclaims Martin, before rushing off to snaffle a ladder from an unfortunate workman on a ledge. Climbing into through the flat window, he discovers that their source is dead ï¿½ ï¿½looks like suicideï¿½. Martin insists that Janet continues to wait outside the flat, and while sheï¿½s there a young woman arrives in the hallway. The woman is clearly scared and makes Janet promise not to say anything about her being there. Martin has a ï¿½scoopï¿½, and phones his story through to the paper. But heï¿½s not sure about it really being suicide, and when Janet hints that she has information that might help, he persuades her to spill what she knows (so much for promises). She explains about the woman visitor and reveals that she followed her to Caporelliï¿½s restaurant in Soho. 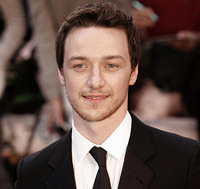 Martin is eager to investigate further, but Janet pleads with him not to endanger the woman. Thereï¿½s an argument and Martin storms off, but Janet must have made her point as he goes back to the Gazetteï¿½s main office, rather than following up on the lead. At the Gazette though, Jim Martin seems to be the only reporter chasing a story. 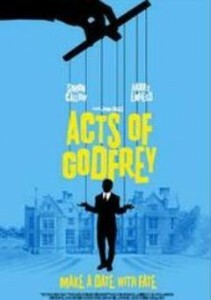 Shortly after he gets back to the office, the Police, in the form of Inspector Greville (Donald Wolfit), arrive to ask about the original phone call, and confirm to Martin and his editor that the death Martin discovered was murder ï¿½ but insist that the fact be suppressed for now. While theyï¿½re discussing it, Janet decides to go back to Caporelliï¿½s ï¿½ obviously she thinks itï¿½s okay for her to snoop around asking questions, even if she doesnï¿½t want Martin to do so – and asks MacPherson for permission to leave the office, telling him where sheï¿½s headed. Carson, who always seems to be in the right place to overhear things he shouldnï¿½t, follows her. A few minutes later, Martin discovers from MacPherson where Janet was heading to, and also goes after her. Caporelli (already suspicious) is warned by Carson to keep an eye on Janet and Martin; while Janet discovers that the woman who visited the flat is Caporelliï¿½s stepdaughter, Sylvia (Antoinette Cellier). Martin makes his own enquiries ï¿½ none too discreetly – of the waiter, Jules (Cyril Chosack) and Caporelli himself. Later, after the reporters have left, Jules becomes suspicious and follows Caporelli into the cellar, where (with Carson-like timing) he overhears a conversation with Weinhart. Remembering the promise of a reward, he phones the newspaper and tips them off that Weinhart is going to meet someone at a factory in Camden. But Carson is back in the office and ï¿½ guess what – overhears again. 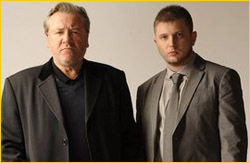 When the Police raid the factory, itï¿½s the waiter who is found there ï¿½ dead. 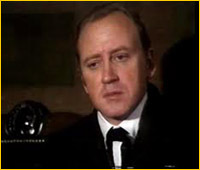 (Due to the similarity of their names, the role of Jules is sometimes mistakenly attributed to Cyril Cusack, but neither his looks nor his accent bear any resemblance to the more famous actor). Back at the newspaper offices, the murdered woman is identified from a photograph (which Martin took from her apartment) as a girlfriend of Weinhartï¿½s. Carson wants out and goes to see Caporelli for the ï¿½200 he is owed for his share of the robbery ï¿½ and Martin follows him and overhears. 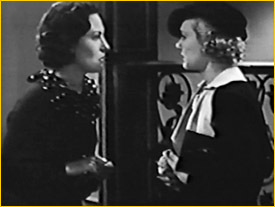 Inspector Greville meanwhile has finally figured out that the leak must be from the newspaper office, and ï¿½ discounting the editor as a suspect – sets off on the trail of Martin and Carson. Sylvia in turn discovers Weinhartï¿½s whereabouts (itï¿½s a busy cellar) and, scared now for Carsonï¿½s life, phones Janet at her flat with the information. Janet promptly tells Carson, who she meets on her doorstep ï¿½ he has gone round to her flat with the idea of planting money and a note that would implicate Martin in the plot ï¿½ and he tries to prevent her leaving. But Martin catches up with him and a knock-down, furniture-smashing fist-fight ensues, while Janet calls the Police to report where Weinhart is. Then, of course, rather than waiting for help ï¿½ or assisting Martin – she rushes off to Caporelliï¿½s, blunders about the closed restaurant drawing attention to herself, and is promptly taken hostage by Weinhart, who drags her into the cellar as the Police burst into the restaurant, and bars the door. While the Police try to smash their way in from the restaurant, Martin (who has left the unconscious Carson to come to, pick himself up off the carpet and run) finds another entrance in an alley. In a very badly-lit scene (perhaps due to the hectic shooting schedule) Weinhart shoots at Martin, but the Police, who have taken an axe to the door, rush in and arrest the cop-killer. Martin is taken to hospital and Janet (who has presumably forgotten how to use a phone in all the excitement) rushes back from Soho to Fleet Street to get the story to the Gazette. 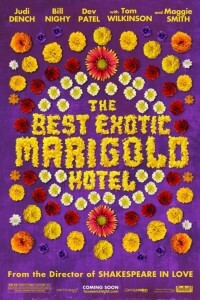 As the presses roll, MacPherson accompanies Janet to the hospital to check on Martinï¿½s progress, and gives them his prized umbrella as an early wedding present when they tell him they are going to marry. 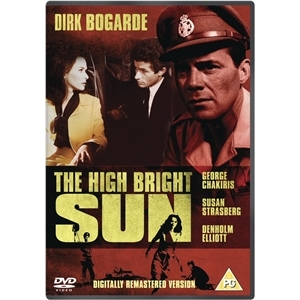 This was James Masonï¿½s first film, and he had star billing. 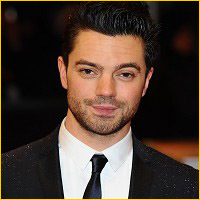 He had been signed for the role when Al Parker met him at a backstage cocktail party and, struck by Masonï¿½s good looks and distinctive voice, asked if he had ever been in films. Since he had only been acting professionally since 1931, Mason still had a lot to learn, but even so he seems much more natural in front of the camera than some of the other players – perhaps he picked up a few tips from the always-excellent Alastair Sim. Still learning the film ropes himself at this point, Sim nevertheless lent sterling support and some light relief. 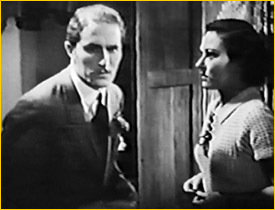 Late Extra is a film very much of its time, and is early enough that the influence of silent film techniques is still in evidence ï¿½ most notably, where the villains of the piece are shown in shadow, looking shifty. There are also some minor plot points that are never explained ï¿½ how did the string on Jim and Janetï¿½s ï¿½communication cordï¿½ come to be severed if neither of them cut it? Even so, some of the observations ï¿½ such as the landladyï¿½s remark to Janet that thereï¿½s ï¿½nothing but politics and horrorsï¿½ in the newspapers ï¿½ still ring true. 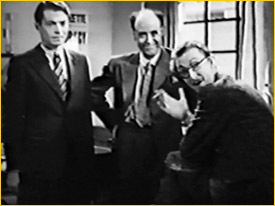 Then thereï¿½s the cast: James Mason, Alastair Sim, Virginia Cherrill, Donald Wolfit and Bernard Miles, plus Michael Wilding in a small, uncredited role. 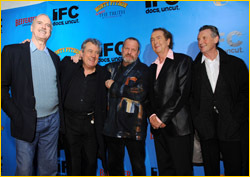 Not a bad line-up for a cheap ï¿½Quota Quickieï¿½ ï¿½ and at 69 minutes, at least it doesnï¿½t outstay its welcome. Karen McCreedy has written 2 post in this blog. Karen McCreedy lives in West Sussex, and has written articles about British films, actors and studios for ï¿½Classic Televisionï¿½, ï¿½Yoursï¿½, and ï¿½Best of Britishï¿½ magazines. 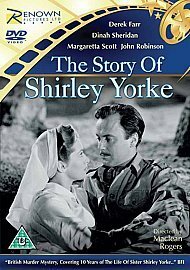 In 2009, her essay on British Propaganda Films of the Second World War was published in Under Fire: A Century of War Movies (Ed. Jay Slater, Ian Allen Publishing).